2 Pin Plug-In Compact Fluorescent Light Bulbs. 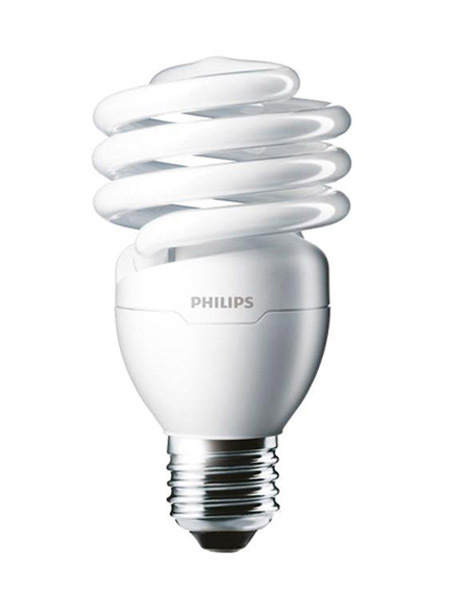 Energy Efficient 4 Pin Plug-In Compact Fluorescent light bulbs. 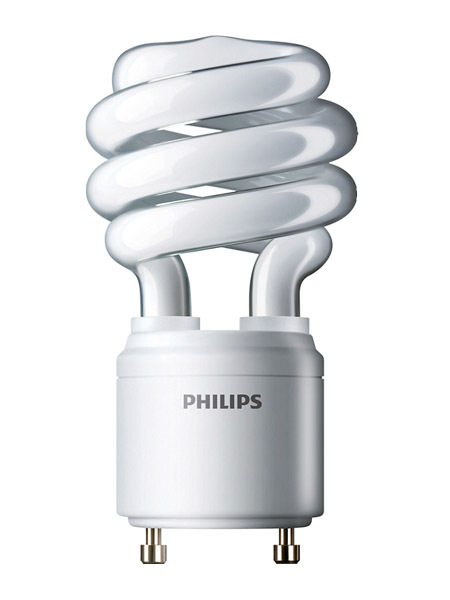 There are two types of CFLs: integrated and non-integrated lamps. 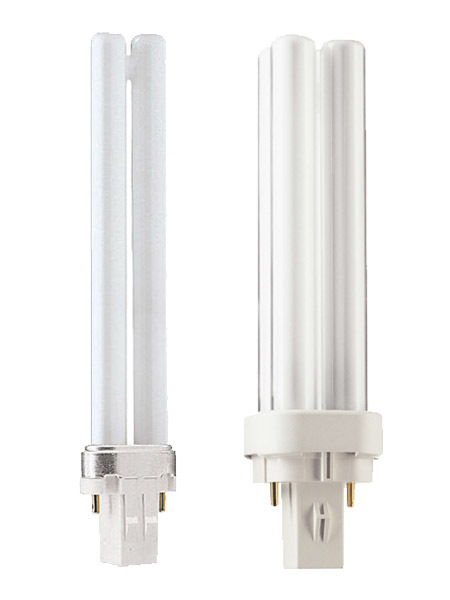 Integrated lamps combine the tube and ballast in a single unit. 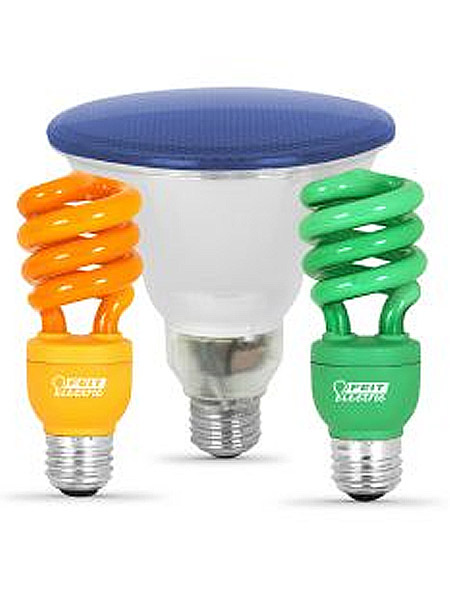 These lamps allow consumers to replace incandescent lamps easily with CFLs. 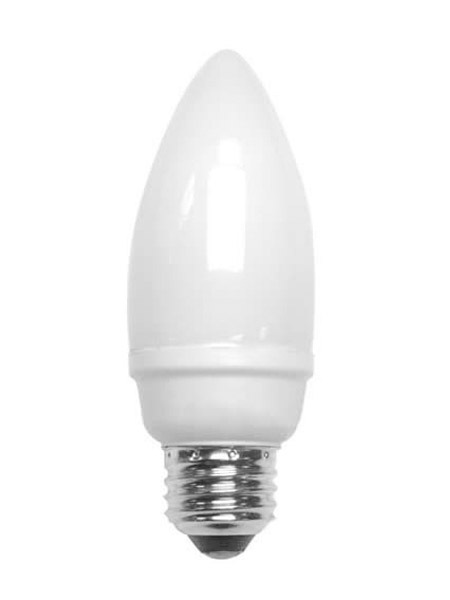 Integrated CFLs work well in many standard incandescent light fixtures, reducing the cost of converting to fluorescent. 3-way lamps and dimmable models with standard bases are available. 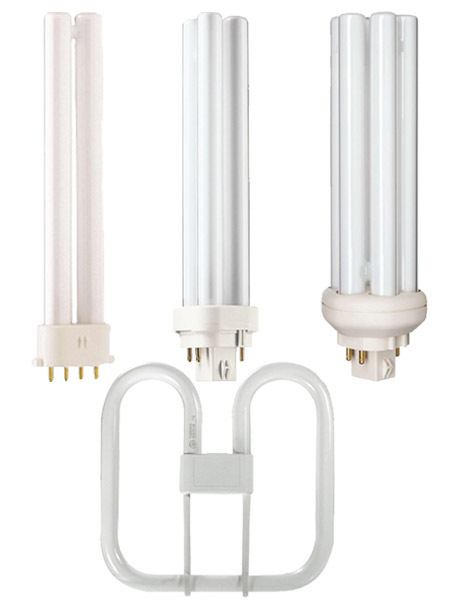 Non-integrated CFLs have the ballast permanently installed in the luminaire, and usually only the fluorescent tube is changed at its end of life. 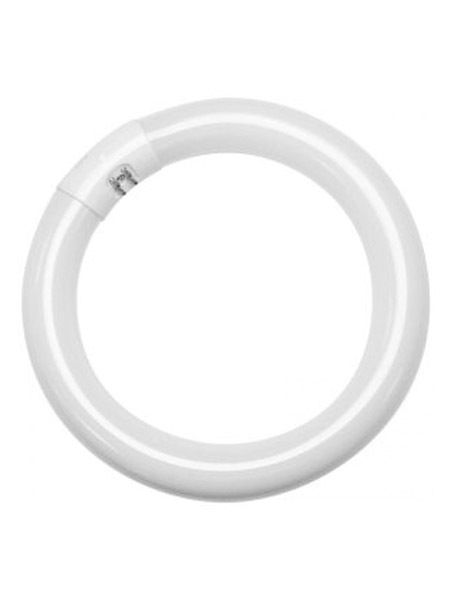 Since the ballasts are placed in the light fixture, they are larger and last longer compared to the integrated ones, and they don't need to be replaced when the tube reaches its end-of-life. Non-integrated CFL housings can be both more expensive and sophisticated. They have two types of tubes: a bi-pin tube designed for conventional ballast, and a quad-pin tube designed for an electronic ballast or a conventional ballast with an external starter. A bi-pin tube contains an integrated starter, which obviates the need for external heating pins but causes incompatibility with electronic ballasts. Non-integrated CFLs can also be installed to a conventional light fixture using an adapter containing a built-in magnetic ballast. The adapter consists of a regular bulb screw, the ballast itself and a clip for the lamp's connector.